There are certain moments in the medical industry that stand out among other advances. Doctors, nurses, and medical researchers spend their lives attempting to figure out how to change their patients’ lives for the better. In a handful of cases, the discoveries made by those healthcare professionals have helped save the lives of millions of people. From the process for a heart-lung bypass to M.R.I. technology, these doctors revolutionized the medical industry while heralding in a new generation of medical intervention. 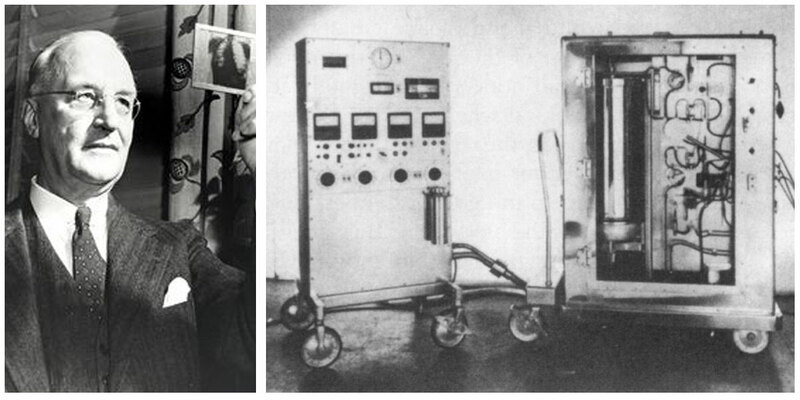 Dr. John Heysham Gibbon spent more than a decade perfecting the first heart-lung bypass machine. Once completed, he was able to keep a patient alive during heart surgery for about half the time of surgery. 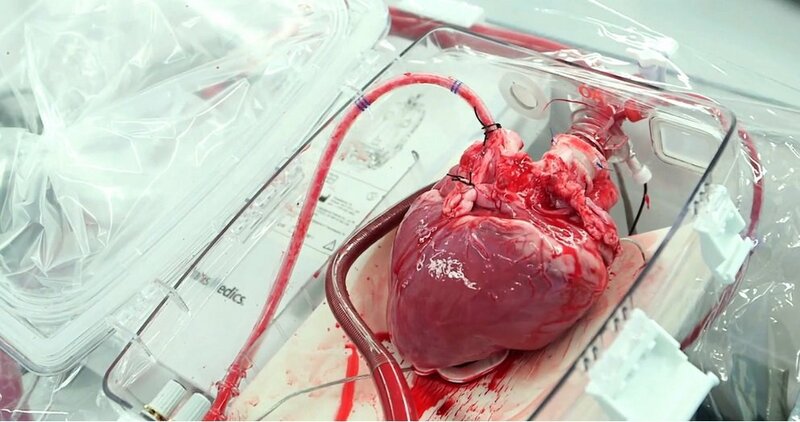 The machine was capable of supporting both the patient’s heart and lung functions. Bypass machines have improved over the past six decades but open-heart surgeons still owe much of their success to Dr. Gibbon. It’s amazing to realize that this type of technology is still relatively new for the medical profession. Dr. André Djourno of France was attempting to stimulate the cochlear nerve in deaf people when he developed a cochlear prosthesis in 1953. The doctor’s invention would pave the way to the modern day cochlear implant which has given deaf people the ability to hear, often for the very first time. 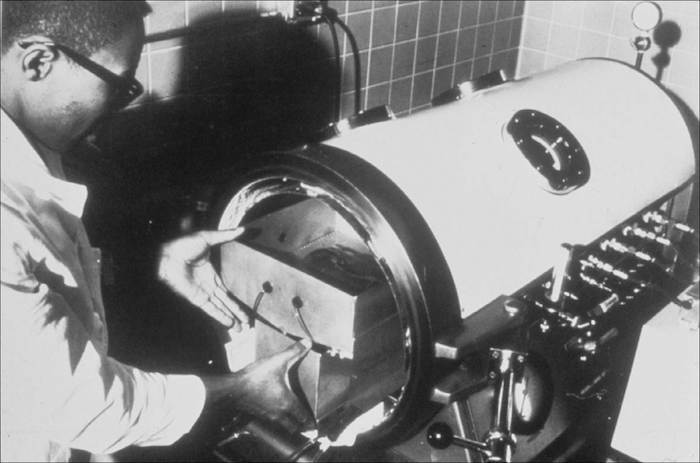 While his invention was created in 1953, he wouldn’t perform the first implant until 1957. Dr. Djourno never patented his technology, believing that medical devices should be a part of the public domain. 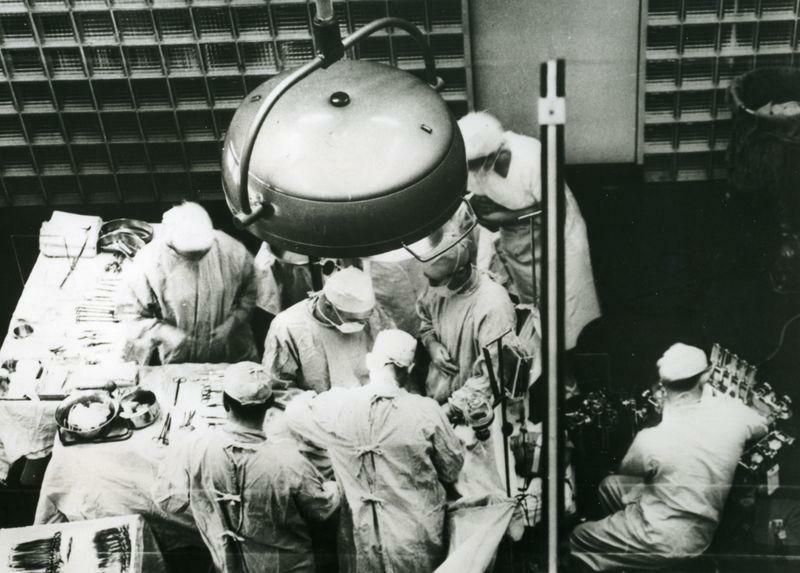 The first successful kidney transplant was led by Dr. Joseph E. Murray and a team of his surgeons at Peter Bent Brigham Hospital in Boston, Massachusetts. Dr. Murray would go on to win the Nobel Prize in Medicine or Physiology for his successful transplant between a 24-year-old man and his twin brother. The man who received the kidney lived for another 11 years. Dr. Murray claimed the Nobel Prize in 1990 and his breakthrough with modern science has helped save countless lives since the first transplant. Millions of patients throughout the United States and the rest of the world live with pacemakers installed by their heart. This modern day marvel was the work of Dr. Seymour Furman, a cardiologist working out of the Montefiore Hospital in the Bronx, New York. 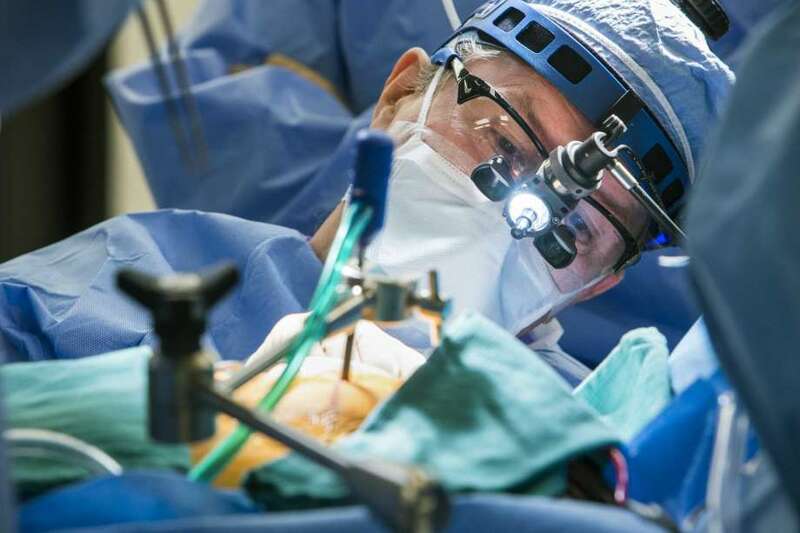 Dr. Furman was able to extend his first patient’s life by more than two months with the help of a cardiac pacemaker, a large machine that was attached to the patient with a 50-foot extension cord. 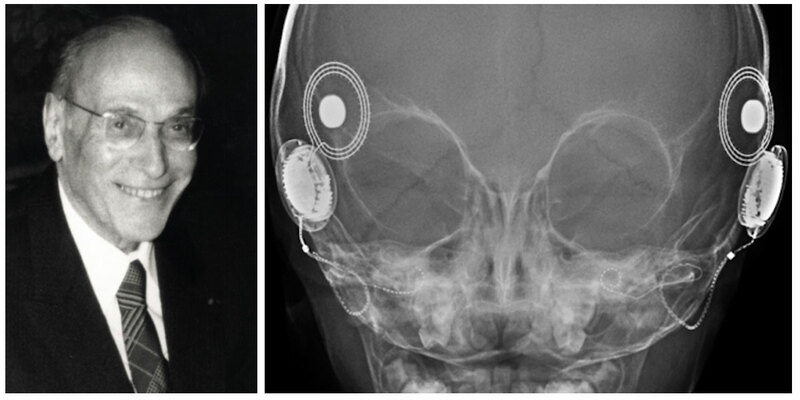 It only took one year for portable versions of the pacemaker to end up on the open market. 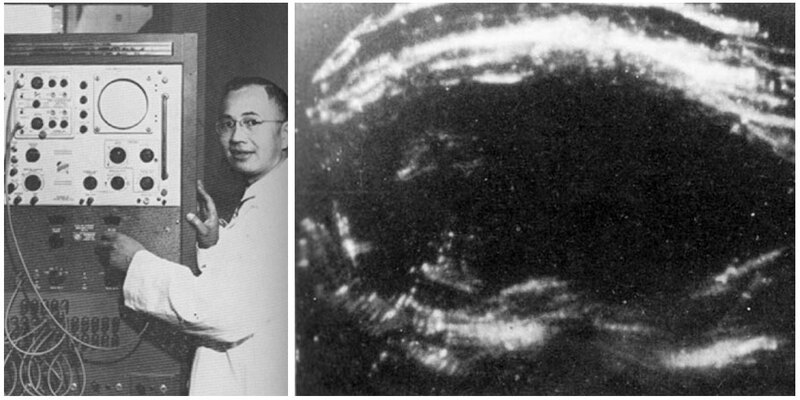 Dr. Edward Hon of Yale was the first doctor to report using a Doppler monitor on a woman’s abdomen to detect a fetal heartbeat. He knew of the power of Ultrasound principles thanks to the work of a Swedish physicist, Christian Andreas Doppler. He thought the same principles could be applied to a pregnant mother and he became the first doctor to use the technology in prenatal care. Ultrasound’s and even 3D-based ultrasounds are not a common practice among many OBGYNs who want to get a closer look at their patient’s child in utero. Dr. Thomas J. Fogarty didn’t mess around when he came up with the idea for a balloon embolectomy catheter. He thought up the device to remove blood clots with a minimally invasive surgery and then acted on his concept just six weeks later. Minimally invasive surgery is the preferred method of surgery today because it offers a lower chance of infection and allows patients to recover from their surgery much faster than traditional procedures. 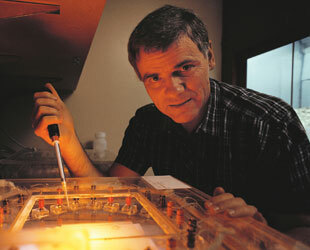 Dr. Fogarty is the first doctor on record to perform surgery with this technique. Paul Winchell might have the most interesting side story on our list. He was a renowned inventor who split his time as a ventriloquist. In 1963 Winchell patented the first artificial heart, developed in collaboration with Dr. Henry J. Heimlich. That would be the same doctor who would later become famous for the Heimlich maneuver. The artificial heart continues to be improved upon but it was the work of these two men that paved the way for future medical advances that are not benefiting millions of people all across the globe. The first liver transplant didn’t go as hoped. In 1963, Dr. Thomas E. Starzl hoped to save the life of a three-year-old child with the procedure. Unfortunately, the child quickly bled to death. However, it was the first stepping stone to what would become thousands of more liver transplants for child and adult patients. Not every doctor on our list was met with resounding success right from the start but they all pushed forward and proved to the medical community that they were onto something big and worth researching further. Dr. Frank Pantridge realized the important of shocking a patient back to life during an episode of cardiac arrest. For that reason, he announced the creation of a portable defibrillator in 1995. The word “portable” might be a little bit deceiving in this case. The defibrillator weighed 150 pounds and it required power from a car battery to zap a patient’s heart back into rhythm. Modern day devices are much easier to carry but the principle behind how they work has remained largely unchanged over the past 50 years. 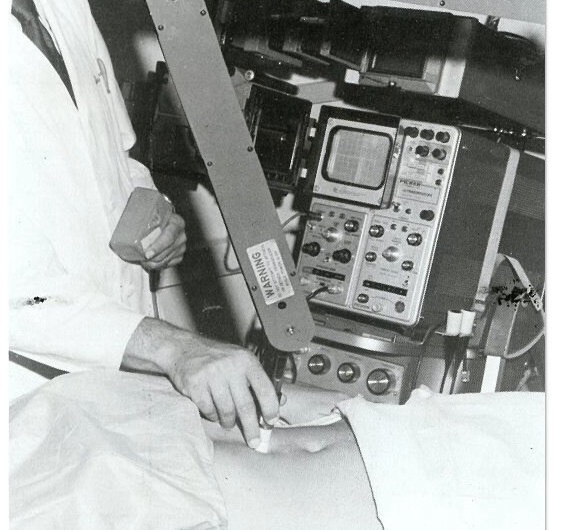 Walter Erich Krause of the Siemens Corporation was the first doctor to create a “practical commercial ultrasound machine.” He was predated by Dr. Edward Hon and the fetal ultrasound but this device was meant to be used on a larger scale. 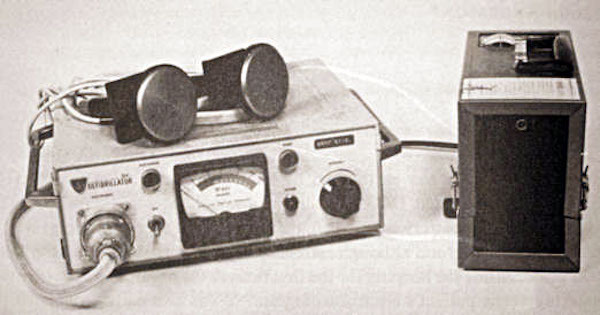 According to the doctor’s patent, his machine could be “used for practical ultra-sonic-optical examination to achieve a lifelike reproduction of the body part under examination.” The ultrasound machine is still one of the most important pieces of equipment in any hospital. Dr. Christiaan Barnard, a South African man, performed the first human heart transplant. While the transplant was considered a success, his patient, a 53-year-old man, passed away from complications just 18 days later. This was another example of taking small steps forward and a few steps back in the pursuit of making a difference for the billions of people who now live on our planet. With anti-rejection medications and new, improved procedures, patients are living longer than ever following heart transplants. 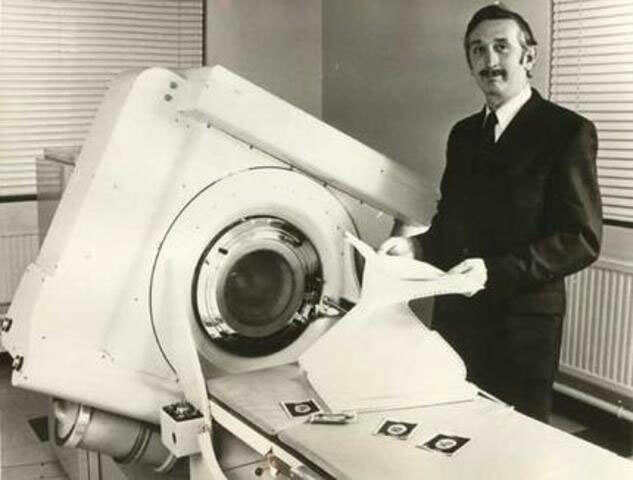 Dr. Godfrey Hounsfield shared the 1979 Nobel Prize in Physiology or Medicine for his invention. 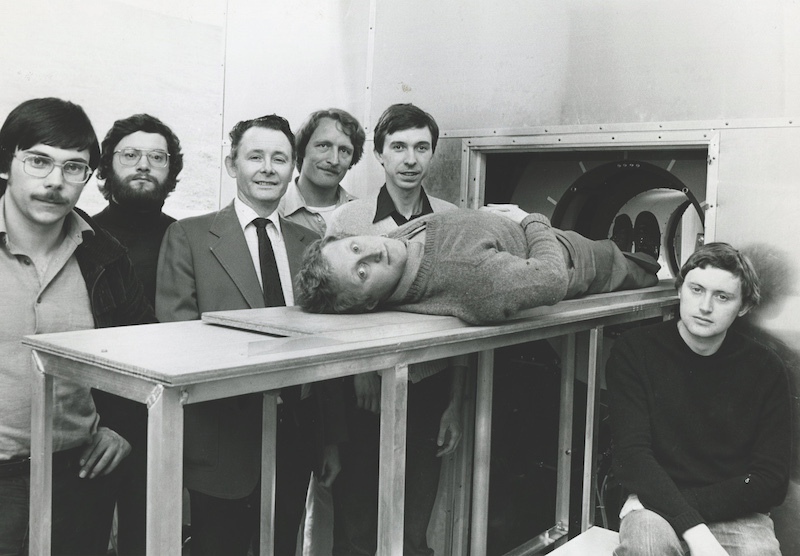 The doctor created the CT Scanner which was first used on a patient in London in 1971. The computed tomography scanner uses X-rays to make detailed pictures of parts of your body and the structures inside your body. The doctor’s invention helps save lives by examining any potential damage a patient’s body may have experienced under their skin and bones. The machine was an immediate success and remains in use to this very day. Dean L. Kamen is best known these days as the creator of the Segway transporter but it was his invention in 1973 that has had the biggest impact on men and women around the world. 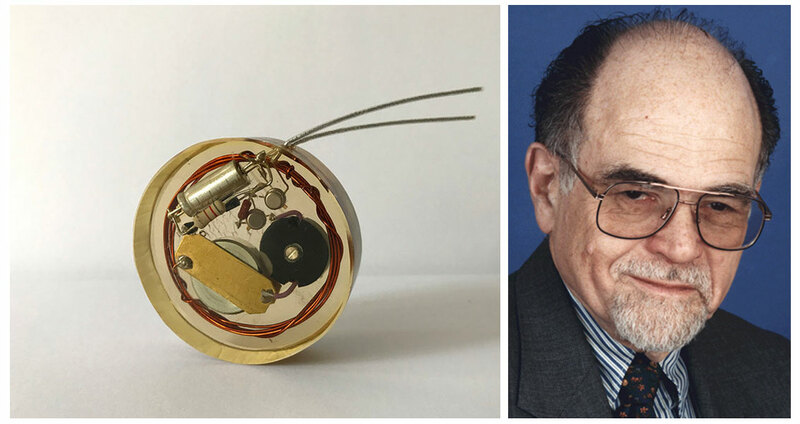 As an inventor and entrepreneur, it was Kamen who developed the very first insulin pump. His device allows patients with diabetes to better regulate their insulin levels in real-time. 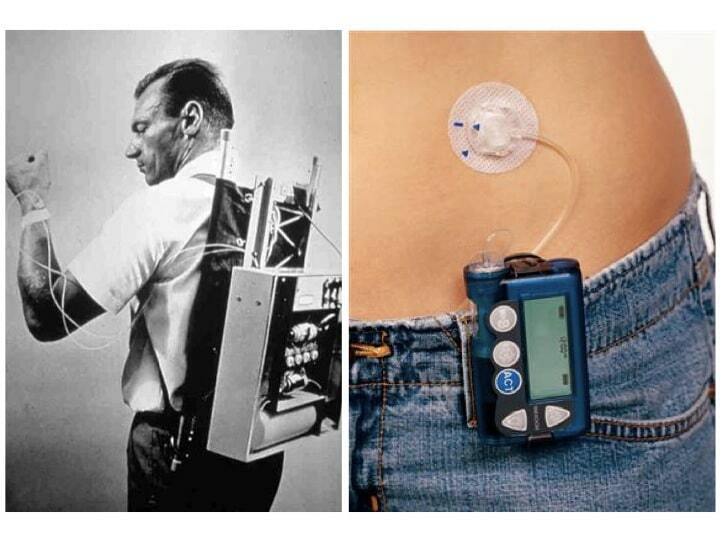 The invention has undergone a lot of changes in the last 40 years but it remains a critical part of the diabetes management protocols for many patients. Dr. Raymond V. Damadian developed one of the most important inventions in modern medical technology and he patented the technology way back in 1978. Damadian figured out how to use nuclear magnetic resonance to distinguish between normal and cancerous tissue. His invention can help determine major internal issues inside the human body and has saved countless lives. In 2003, Damadian was awarded the Noble Prize along with two other researchers who made further discoveries based on his initial M.R.I. technology. Dr. Leroy E. Hood announced in 1992 that he had patented an automated DNA sequencing technology. His invention has allowed researchers to more quickly sequence DNA which in turn has led to medical breakthroughs. Hood was working with the California Institute of Technology which holds the patent on the technology. DNA Sequencing has come a long way since 1992 and research facilities have managed to sequence a massive amount of DNA from humans, animals, and plants found all over the planet. This wasn’t so much a single medical tech breakthrough as a massive achievement for the medical community and all of human kind. In 2000, the very first draft of the human genome was announced. Three years later (2003) researchers announced that they have fully mapped the human genome. 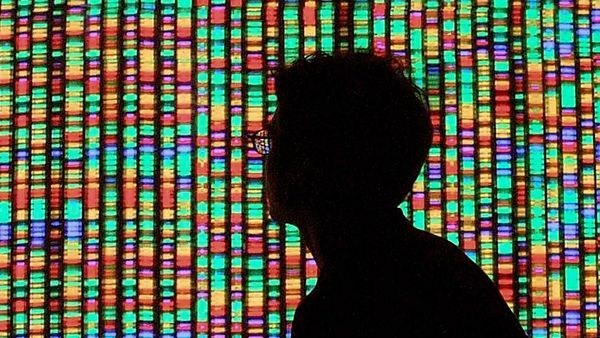 Think of this human genome as a map to what makes us who we are. Researchers can examine DNA sequences, determine common traits among humans, and much more, all through the help of this completed project. In 2004, the Rheo knee entered the mainstream. The device was produced by doctors and researchers at Ossur Corporation. The knee is a significant improvement over previous prosthetics because it is a lightweight plastic product that is capable of adapting to every user’s walking style. The device changes based on the terrain a person is walking on, ensuring a more comfortable fit. 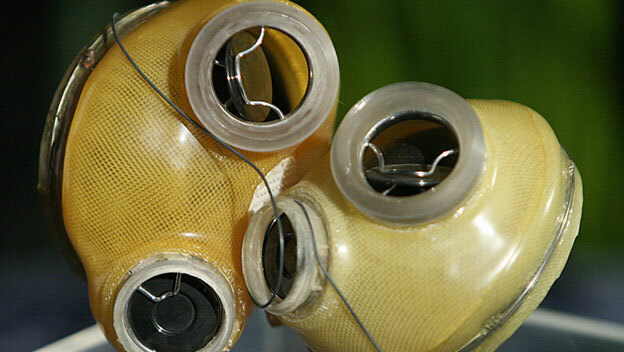 New technologies from the company have emerged since 2004, which are based off the original adaptive artificial knee. 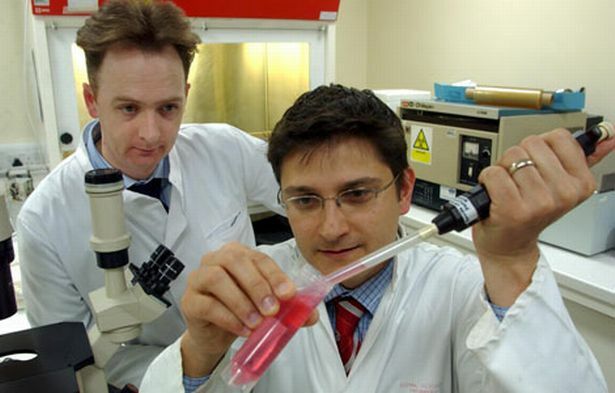 Dr. Colin McGucklin and Dr. Nico Forraz of Newcastle University were celebrated after they developed a liver that was grown from stem cells. The artificial liver was the size of a small coin and worked like a real liver. While the artificial liver was a big step forward for the medical community, the prototype was not developed to be implanted in a human. Researchers are now working towards the development of 3D printed organs and further research is being conducted into stem cell use for organ regeneration and development. In 2017, England’s National Health Service (NHS) announced the first safety trials of a new synthetic blood. The blood is made from stem cells and could eventually help replenish blood banks that are often left short on supply after major catastrophes. Synthetic blood has been tested in the past but was quickly pulled from the market after not performing as promised. The NHS is testing this new stem cell blood on 20 people. 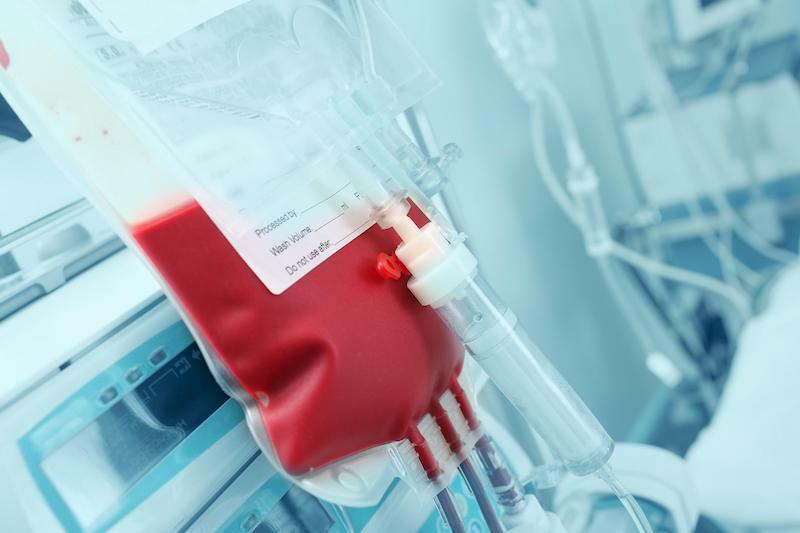 If they do not suffer from adverse effects from the test, this new synthetic blood could soon become a reality. 2017 is proving to be a banner year for medical technology. Researchers recently announced the availability of a mobile stroke treatment unit. Did you know that every minute after a stroke starts you lose about two million neurons? 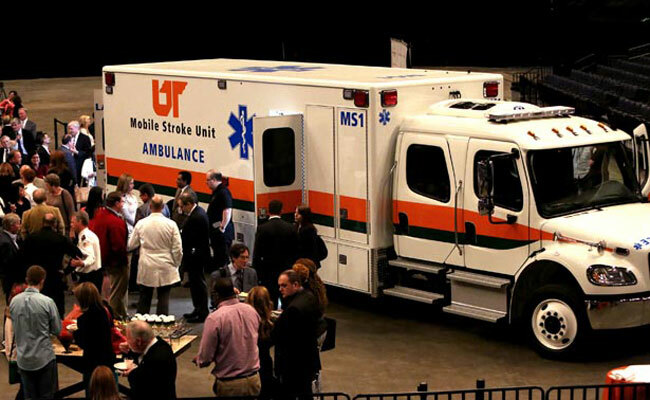 The Mobile Stroke Treatment Unit (MSTU or MSU) offers the chance to save a patients life in the field. The unit provides quick treatment for strokes while preventing catastrophic brain damage that worsens with every minute it takes to bring a stroke patient directly to the hospital.